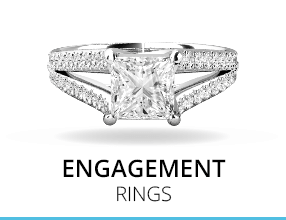 The ultimate in glamour and elegance, platinum wedding rings offer a refined beauty that is simply unmistakable. 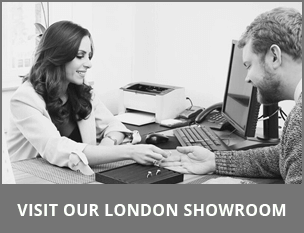 Hand crafted from one of the rarest precious metals on the bridal jewellery market, these stunning rings are known for their long lasting and durable finishes. 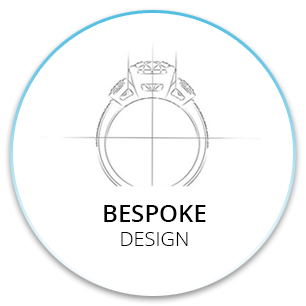 Platinum wedding rings are considered by many to be the top of the line on the bridal jewellery market. 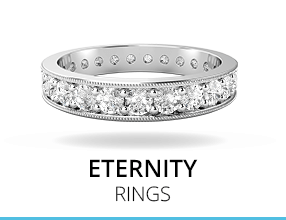 Offering the ultimate in rarity and elegance, platinum wedding rings provide both a beauty and value that stand the test of time. 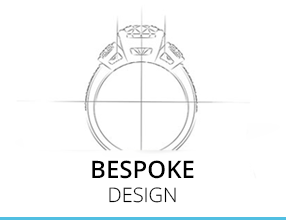 Platinum wedding rings are crafted from one of the rarest precious metals currently in use for fine jewellery. 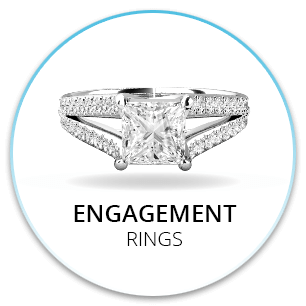 The long lasting nature of platinum and its remarkable strength allows it to be used in its purest form without the need for additional metal alloys. 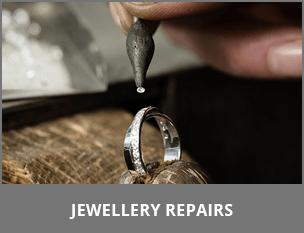 Any marks that do occur can often easily be polished or buffed out, easily restoring your platinum wedding rings to their original beauty without any loss of weight. 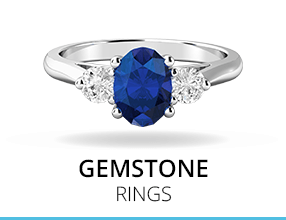 The strength of platinum also adds to its appeal when used in diamond set wedding rings, allowing a secure hold for your precious gems. 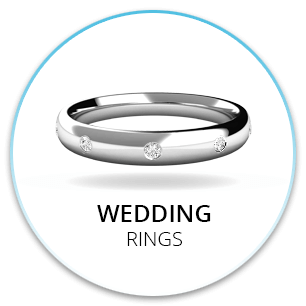 Platinum wedding rings are naturally heavier than white gold, giving them an increased weight that many customers find desirable. 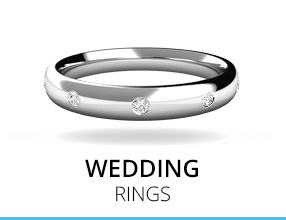 This makes them an ideal choice, particularly for mens wedding rings. 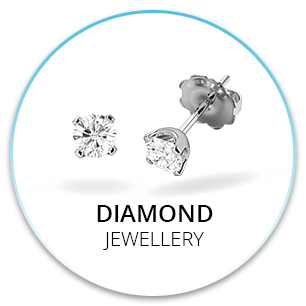 Unlike white gold, which requires coating with other precious metals to achieve its colour, platinum is naturally bright white in colour. 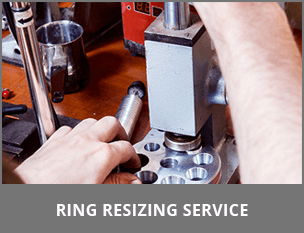 This not only adds to the appeal of platinum wedding rings, but also eliminates the need for re-coating or refinishing over time. In fact, as platinum wedding rings age, they develop a rich patina which many people believe further adds to their beauty. 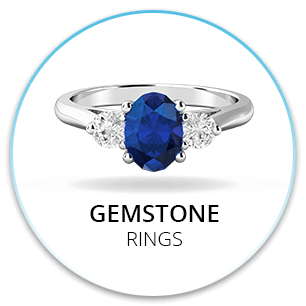 This makes them the ideal choice for couples looking for wedding rings that are not only easy to care for and maintain, but also perfect as heirloom pieces designed to be passed down to future generations. Of course, if you prefer the high gloss look of newer platinum, a quick polish can easily return your platinum wedding rings to their original finish with minimal effort. 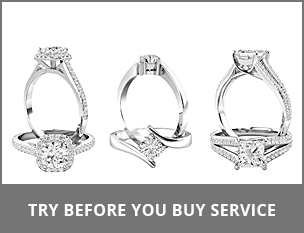 Given the pure nature of platinum wedding rings, they are classified as hypo-allergenic. 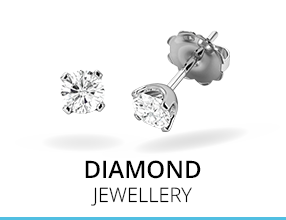 This means they generally will not cause issue for individuals with sensitive skin or those who have experienced common metal allergies to many of the alloys used in other precious metal jewellery.